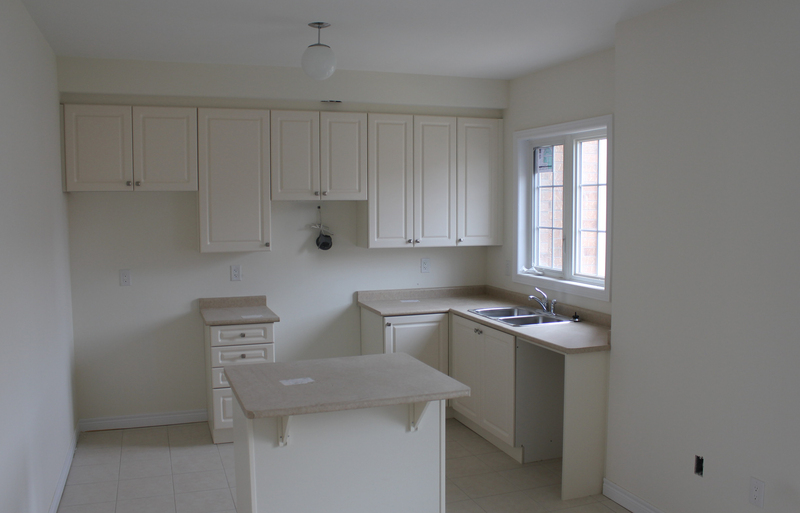 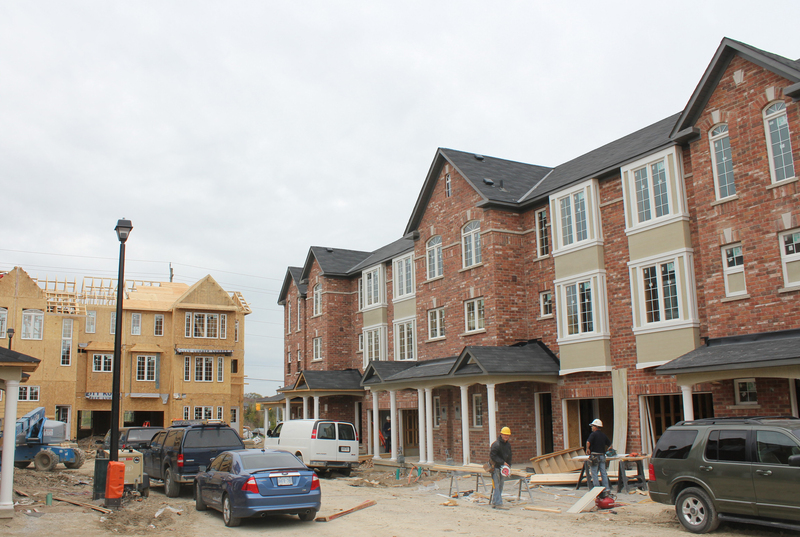 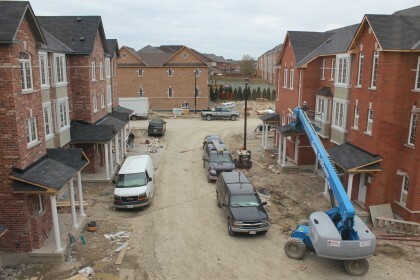 Bond Lake in Richmond Hill continues to be built. Many changes have been made since our last visit up there. 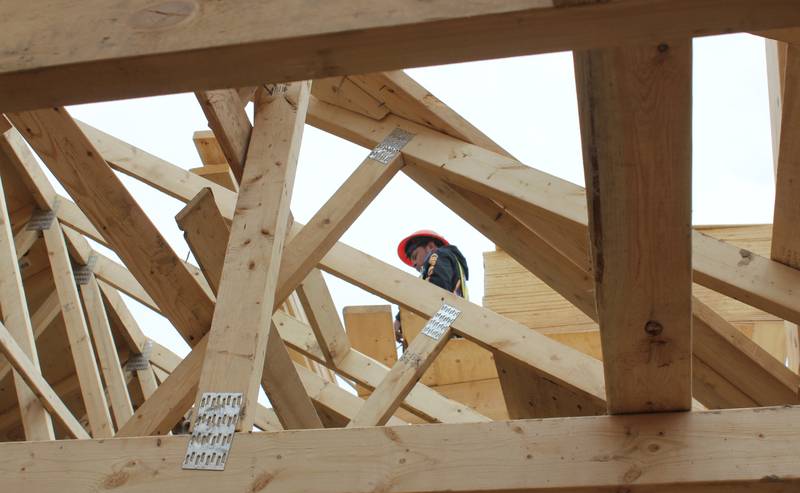 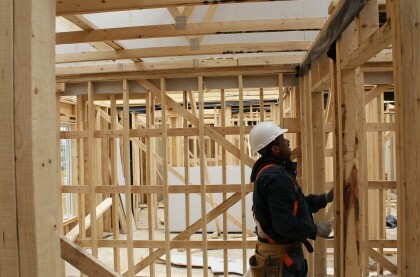 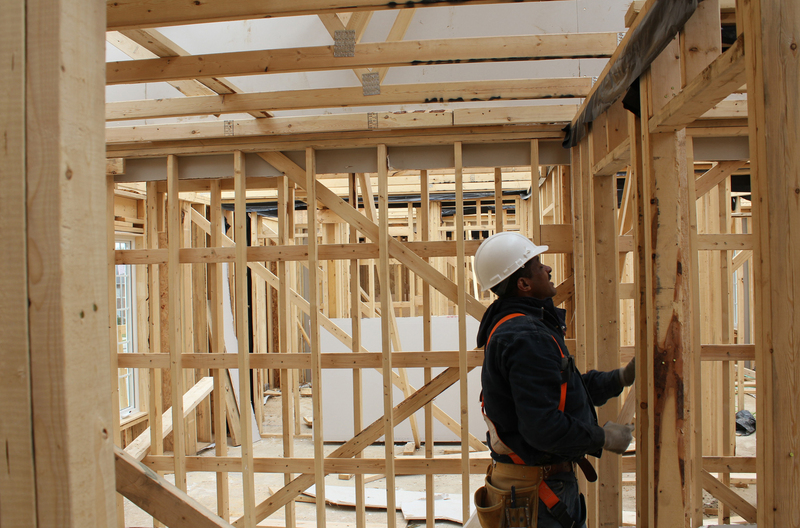 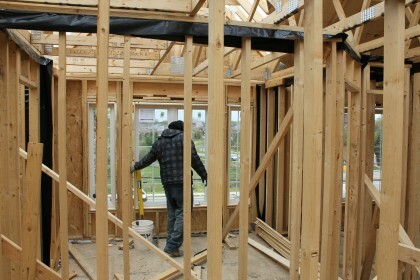 As you can see, the wooden structure of the homes are growing, and we even got a sneak peek into the interiors. 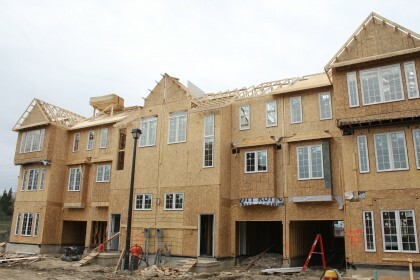 See our archive of Bond Lake construction photos.